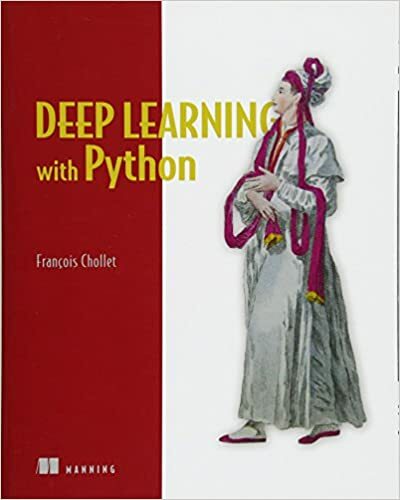 The book website https://www.amazon.com/Deep-Learning-Python-Francois-Chollet... - which might be more directly relevant to your interests. The Deep Learning Book (http://deeplearningbook.org) was one of my main studying materials. How would you compare the other DL book you mentioned (https://www.amazon.com/Deep-Learning-Python-Francois-Chollet...) against this one?